Plastic surgery was established in the Scandinavian countries early and the traditions in the practice of plastic and reconstructive surgery are homogeneous in Scandinavia. 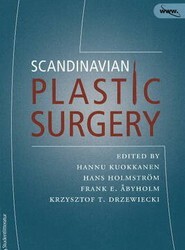 This title covers a range of Scandinavian plastic surgery. It helps plastic surgeons in training to get at view of the practice of plastic and reconstructive surgery. 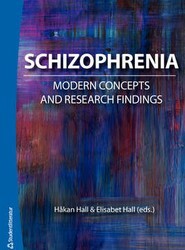 Schizophrenia is a mental disorder that causes great suffering for patients and their families. The pathophysiology of schizophrenia is subject to research where genetics, environmental risk factors, and brain imaging are some areas of rapid growth. 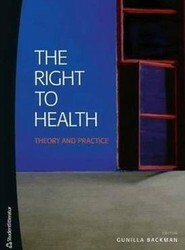 This book focuses on these research areas, and gives a picture of research findings and concepts. 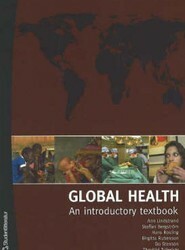 Aims to help acquire an evidence-based understanding of global health. 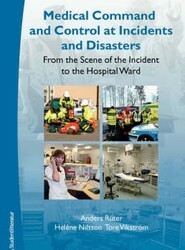 Describes the process when setting up medical command at different levels such as command at the scene, on the strategic level and in a hospital, in a major incident or disaster. This book shows how management and command and control can be evaluated by the use of performance indicators.